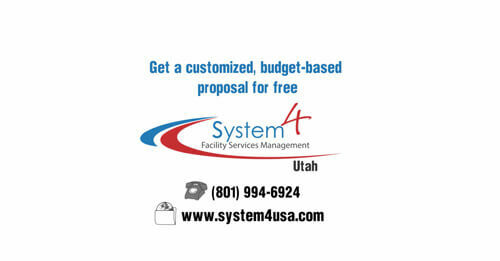 System4 of Utah is a facility service management organization. Individuals responsible for facility services select us to handle all their office cleaning needs ranging from inside services (commercial cleaning services, hard floor care, window cleaning,etc.) to outside services (commercial landscaping, parking lot services, lighting maintenance,etc.) and virtually any other facility service need. System4 of Utah operates as a sales and logistics partner. For service customers we source qualified and vetted service providers, clearly define the customer requirements and make sure those expectations are met or exceeded. For service providers we augment their sales function by finding and clearly defining customer requirements. 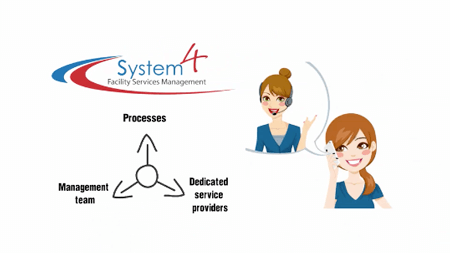 System4 of Utah is the value add that streamlines the customers involvement in facility management and helps the local service provider by reducing their sales cost. Watch this quick video to learn more about us! Let your clients see you shine! From Lot To Finance…We got You! We Clean From The Smallest School To Large Universities. We can handle the smallest shop to the largest retail store. A large variety of other facility services can also be selected. System4 of Utah is a locally owned and operated business. The businesses we serve in the community are our friends, family, and neighbors! System4 of Utah offers customers the combination of the capabilities and resources of a national company, and the attentiveness and flexibility of local ownership. Whether customers need basic services, multiple services or specialized services, equipment and/or chemicals, System4 has the experience, capabilities and resources to exceed your expectations. 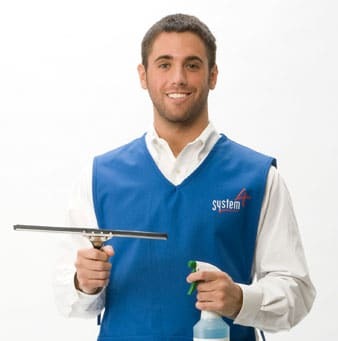 System4 is a progressive and innovative leader in the facility service management and the commercial cleaning industry. We have developed an innovative business model supported by a comprehensive software platform to differentiate us from the competition. Facility service management and commercial cleaning continue to be some of the most stable and fundamental industries in our economy. 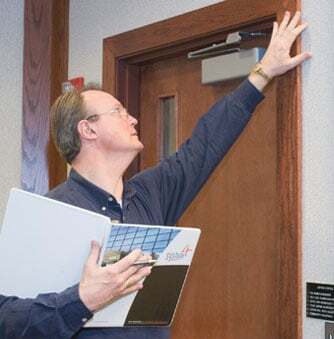 Small businesses, big businesses, professional offices, manufacturers, healthcare facilities, restaurants, car dealerships, retail stores, and many others need facility services and consistent, high quality cleaning services on a monthly basis. From single location businesses to multiple location accounts System4 provides the knowledge and capabilities to coordinate their facility services and commercial cleaning needs. If you are interested in learning more about our employment opportunities then please, fill in the information and attach your resume. Thank-you for considering us for you next career opportunity.